Amid the recent appointment of Associate Justice Lucas Bersamin as the 25th Chief Justice of the Supreme Court, senatorial candidate Florin Hilbay from the Oposisyon Koalisyon (OK) questioned the president’s choice and asked why he didn’t choose based on seniority as what he onced promised. 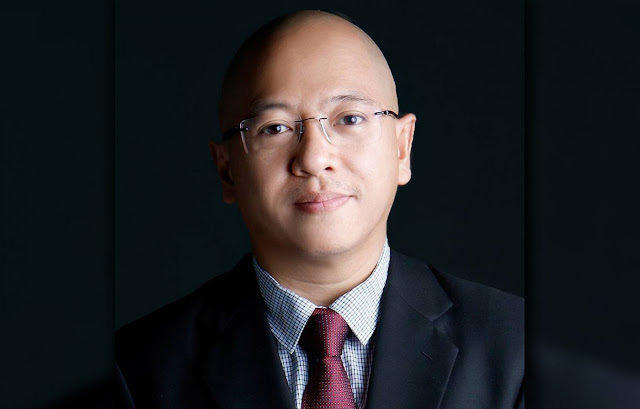 “What happened to seniority?”, this was the question asked by senatorial hopeful and former SolGen Florin Hilbay after Bersamin was chosen as the new SC chief justice. Hilbay stated that if seniority would be followed, it should be justice Carpio who should’ve been appointed as the new Chief Magistrate. 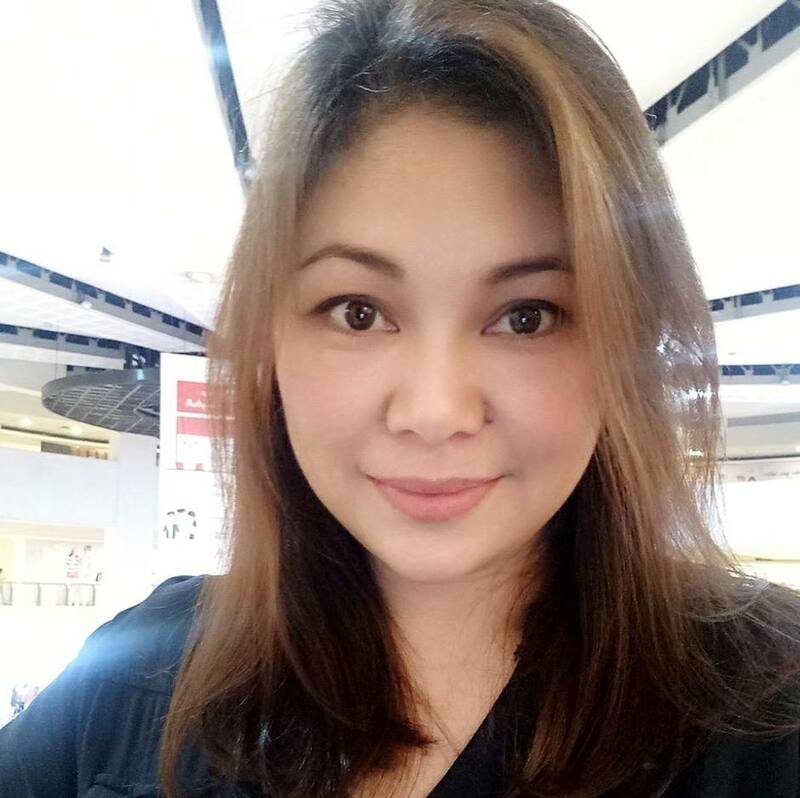 In a post she shared on Facebook, blogger and International Trade expert MJ Quiambao Reyes decided to answer Hilbay’s question. She bared that it was unfortunate that Hilbay already blocked her in Facebook, she would’ve sent him a direct message to school him about seniority. Reyes said that basing on the judicial career of the two associate justices, AS Lucas Bersamin was more senior. 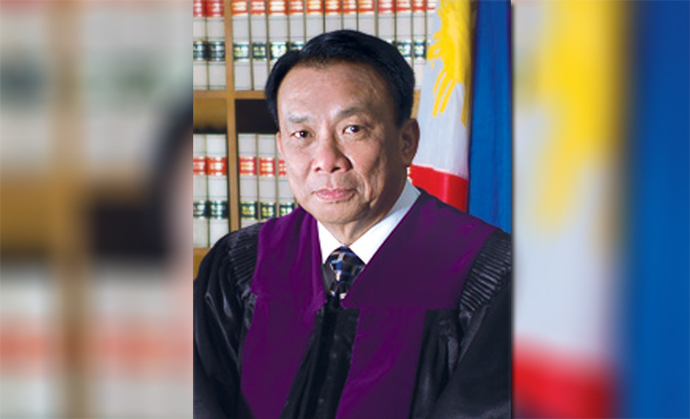 Bersamin has been with the judiciary for 32 years, starting from 1986 when he was appointed as judge for the Quezon City RTC and eventually as Associate judge in 2009. Carpio on the other hand was appointed Associate Justice in 2001 coming from private practice. MJ Quiambao Reyes also bared that Duterte might have thought that Carpio doesn’t want the position since he declined his previous nomination back in July. His turning down of the nomination might have affected the president’s decision to choose Bersamin instead of Carpio. Lastly, Reyes returned the question to Hilbay, asking him why he was crying foul on the appointment of Bersamin yet he was so quiet when former president Noynoy Aquino appointed a very junior Sereno over more senior justices. "WHAT HAPPENED TO SENIORITY?" Hilbay asked Duterte. 1. As far as judicial career is concerned, Bersamin is more senior. 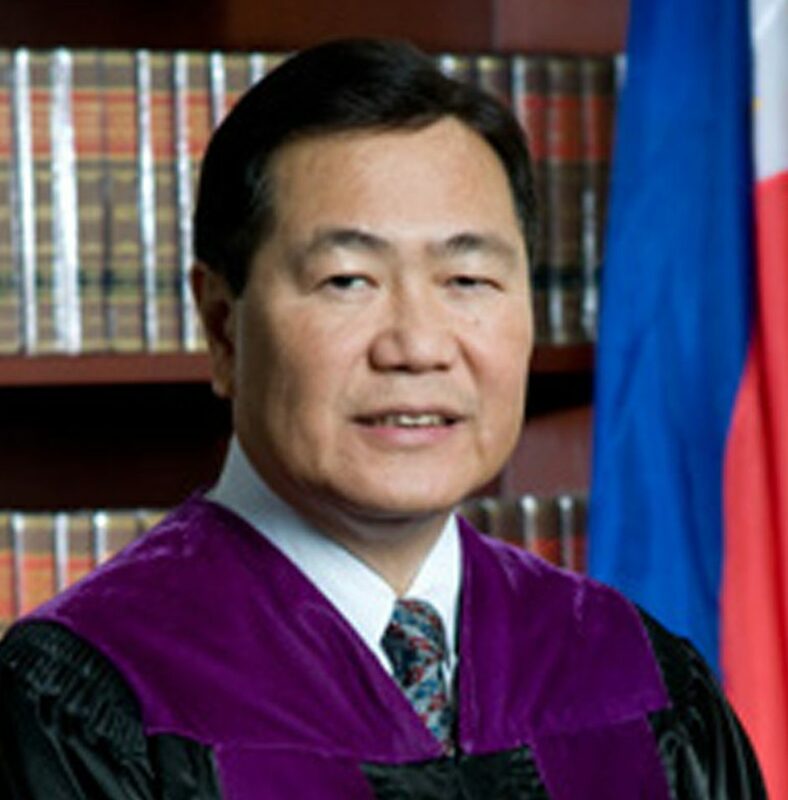 Bersamin was appointed as RTC Judge as early as 1986 and eventually as SC Associate Justice in 2009. Carpio was appointed in 2001 coming from private practice. So, how do you define seniority? 2. More importantly, much as I like Justice Carpio, but was it not Justice Carpio himself who already stated that he does not want the CJ post? 3. Why did you not make an issue on seniority when BS Aquino appointed from nowhere a very junior Sereno?